India is one of the most colorful countries in the world for its communal harmony. People here follow different religions but always stand united with each other. This is the thing that keeps India distinct from other parts of the world. 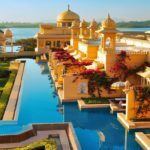 Travelers from all over the world visit India to experience some of the most beautiful religious destinations. 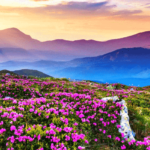 The country is packed with places which have their own unique sacred identity. These destinations are said to have a cleansing effect on the pilgrims who visit there. We are listing 7 of the most sacred places in India, which are definitely to be visited once in your lifetime. Shirdi is a popular city in Maharashtra, known as the place of miraculous saint Sai Baba. Sai Baba was followed by people of all religions. He was also considered as an avatar of Shri Dattatreya. He was also an opponent of Religious Orthodoxy & opposed the division of humanity on the basis of religion & caste. He always had this one teaching that be it a Hindu, Muslim, Christian or any other person, everyone’s master is the same. 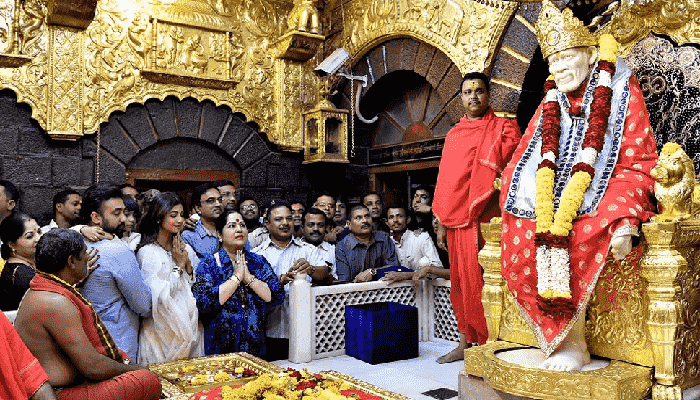 Shirdi is a great pilgrimage place for people of all religions. It is a destination to experience & know about the history of Sai Baba’s life & teachings. Rameswaram is a very beautiful holy place in India, situated on an island. It is considered as the place where Lord Rama created the bridge to cross the sea & reach Lanka. Lord Shiva is also worshipped here. 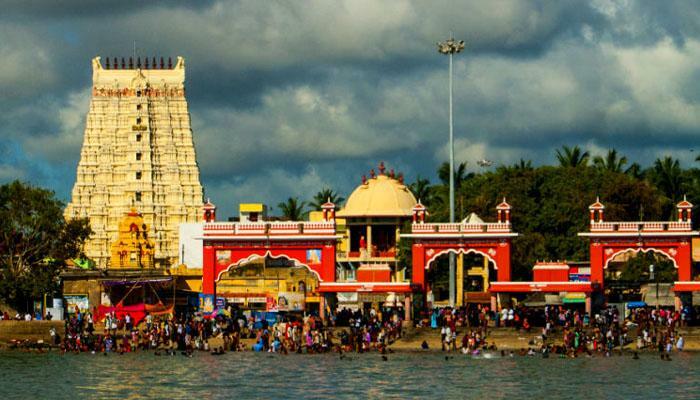 It is one of the most pilgrimed destinations in India & is located in Ramanathapuram, Tamil Nadu. It is a great tourist & pilgrim destination because of its beauty, revitalizing environment. Sri Ramanathaswamy Temple, Agnitheertham, Gandamadana Parvatham, Satchi Hanuman Temple & Dhanushkodi are some must visit places here. Bodh Gaya is the city which has a great significance for Buddhists. It is located in the state of Bihar & considered as the place of enlightenment of Lord Buddha. The exact spot of the Bodhi Tree where this happened is marked by the Mahabodhi Temple. 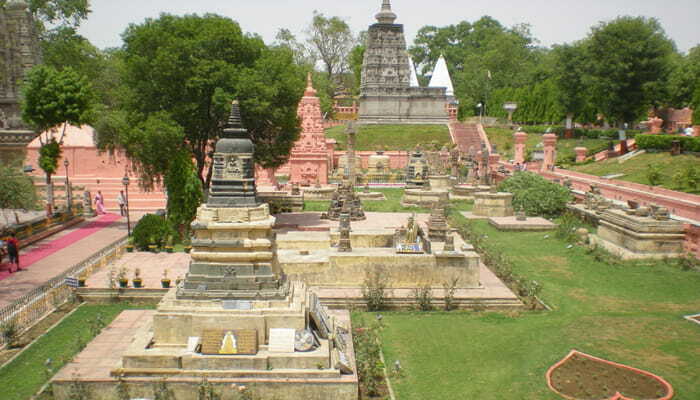 Bodh Gaya also has many monasteries which are maintained by various Buddhist countries. The Mahabodhi Temple is the holiest shrine & pilgrimage destination for Buddhists. It has been declared as the UNESCO World Heritage site. Ancient statues of Lord Buddha are also an attraction here. Varanasi is one of the most sacred destinations for Hindus. 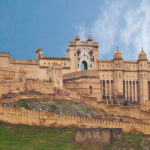 It is considered as the spiritual capital of India. 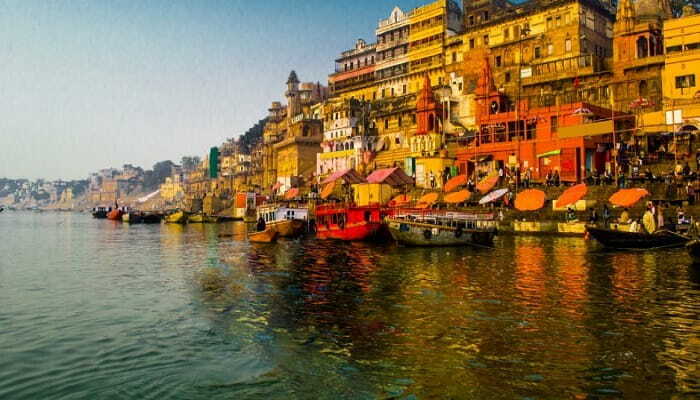 Banaras is also known as the place of Lord Shiva. It is believed that anyone who dies in Varanasi will be free from rebirth & attain salvation. Many people visit here to take a holy dip in river Ganga / Ganges & also to perform the last rites of the dead. 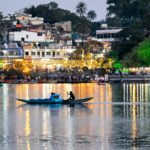 It is one of the most mystical cities in India because of its holy environment. One experiences mental peace when visiting Banaras. It is a must visit religious pilgrim destinations. This shrine of Khwaja Moin-Ud-Din-Chishti is very famous among the Muslim community. However, people from all religions have great faith in the Dargah Sharif’s holiness. Situated in Ajmer, it is one of the most visited mausoleums for Muslims, in India. 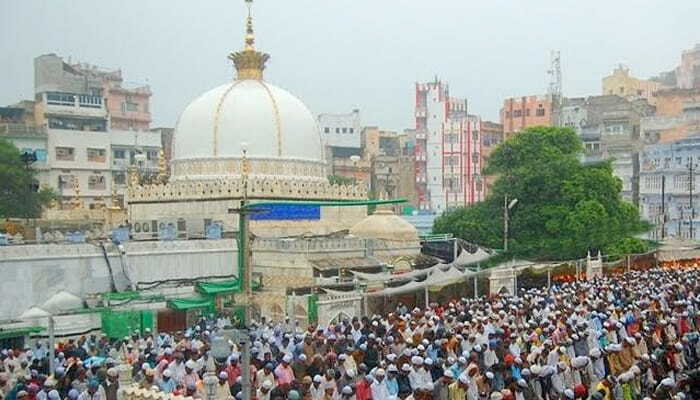 Best time to visit the Ajmer Dargah is in the Urs festival, Ramazan or Muharram. Although, the place is crowded with tourists all year round. It is believed that one who prays & wishes for something here, is accomplished without any hassles. 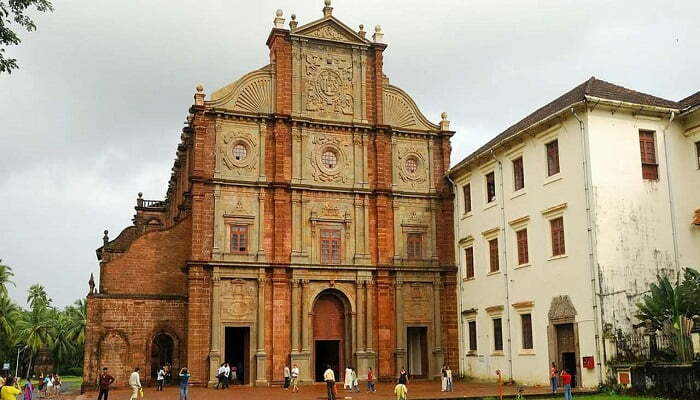 This famous church in Goa is a popular UNESCO World Heritage site. It is a perfect example of the ancient Jesuit Architecture & is among the most admired churches worldwide. Basilica of Bom Jesus is located 10 km east of Panaji. The floor of the church is built with Marble & precious stones. Many ancient artifacts can be seen in the art gallery of the Church. Sri Harmandir Sahib is a Golden Gurudwara of Sikhs located in Amritsar. 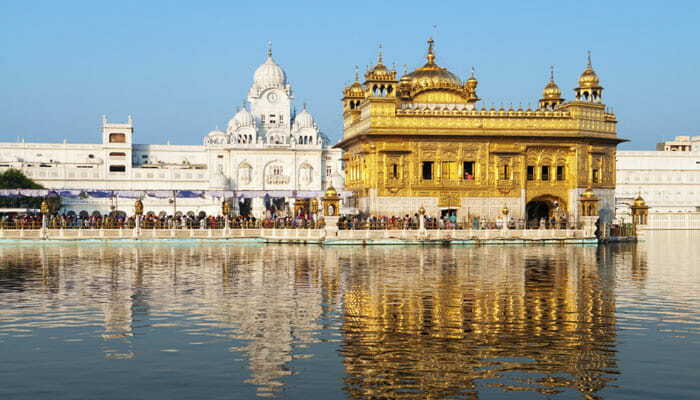 It is the holiest pilgrimage destination for Sikhs. Just like all other pilgrim destinations, the Golden Temple is open for people from all religions & ethics. Langar, a kitchen which provides free vegetarian food to all the visitors is organized by the Sikh community here. The application for inclusion in UNESCO World Heritage is pending for the Golden Temple. 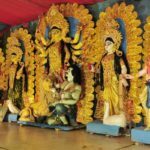 These are some of the best religious destinations in India which are to be visited once in your lifetime. Book a Religious Tour Package with Footloose Holidays & experience the sacredness & peace of these beautiful holy destinations.